Recently I wrote an article in which I explained How to Install Computer Drivers Automatically using free programs and online driver scanners, today I'm going to write a similar post which will help you install and update Intel hardware drivers online. 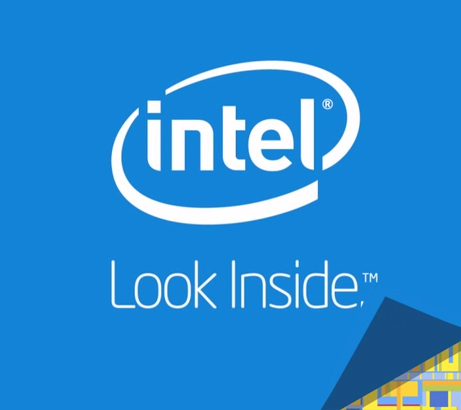 This is an easy process, you can use the Intel online driver scanner to scan your computer for hardware and available driver updates. 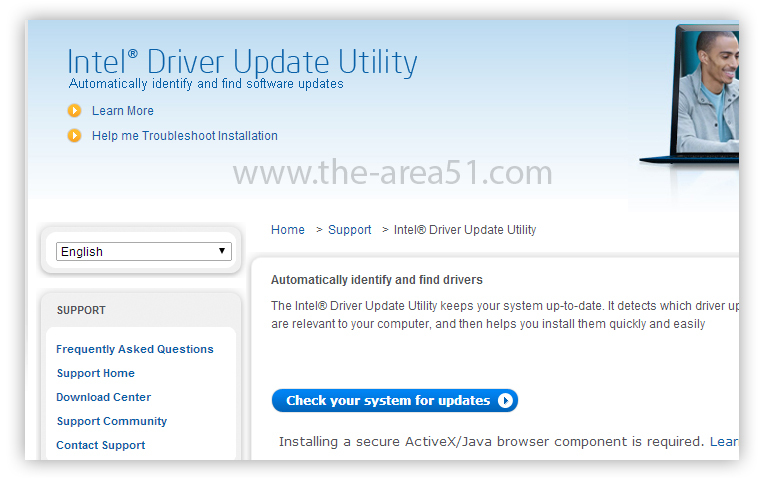 Doing this you'll come to know about all Intel drivers which are available for installation or about available updates. Drivers are a set of programs from the hardware manufacturers which helps in proper functioning of hardware. If drivers are not installed or updated, then your hardware might cause problems which can result in frequent crashing or freezing of screen. So it is very important that you keep latest drivers installed at all times, you can manage this easily by installing a Driver manager program which will automatically prompt if any new updates are available. Other way to do this is by visiting official Intel website and downloading the latest available drivers. If you don't know How to proceed then follow this guide. Please note, never download drivers from unknown sources or without knowing their compatibility. You must be sure that the particular driver is compatible with your hardware or not. If you install incorrect drivers then your computer might cause troubles. Make sure you have Java and Flash installed before following the below steps. 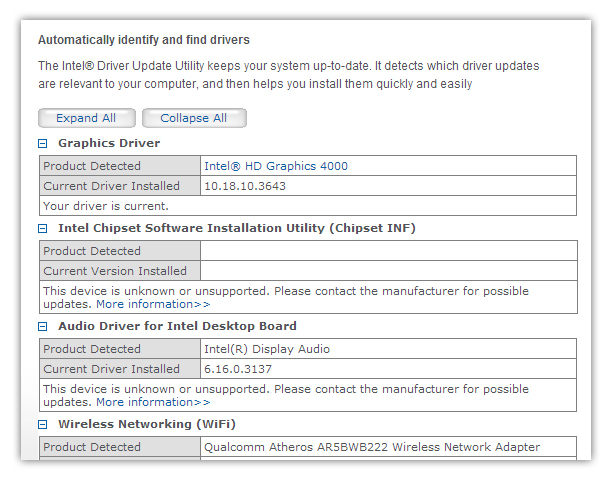 Step 1: Go to Intel official online driver scanner here. This will automatically scan your computer for drivers. I assume that you've already installed Java and Flash on your computer before beginning this, or else the scanner won't be able to scan your computer. Step 3: Once the scanner finishes its job, it will list all the detected hardware and will also tell if the drivers are up-to-date or not. If the drivers are found outdated then it will also show the link for downloading new drivers. So you can easily download and install new Intel drivers on your computer. Please leave positive feedback via comments and don't forget to share this post.